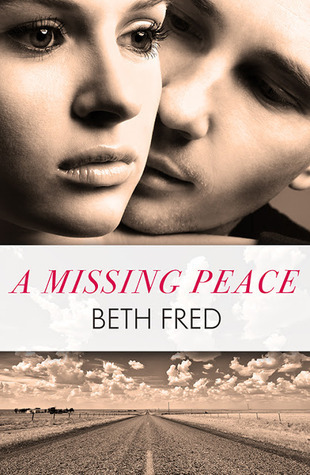 Welcome to my stop on the blog tour for Beth Fred's A Missing Peace, hosted by Itching for Books! 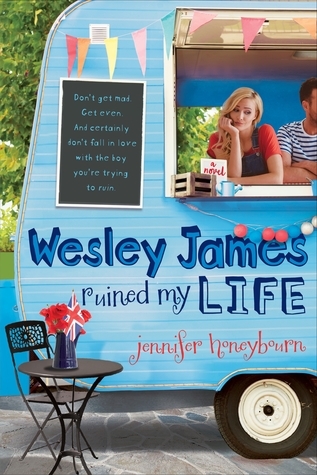 This book has a romance that's a little different from what's out there in YA right now, which makes it sound intriguing. I've got everything you need to know about the book and author, plus an interview and giveaway. Check it out! In the form of a tweet, how would you describe A Missing Peace? I'm going to go with the easy way out and take my original logline. Romeo & Juliet meets a military cover up. 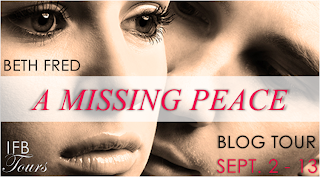 What inspired you to write A Missing Peace? Largely, life. 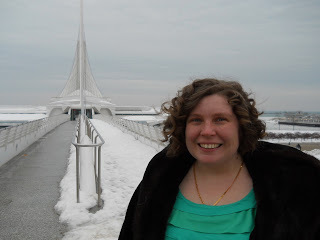 I wanted to write something that said we're all just people, but that's because of my experiences as the wife of an immigrant from an Eastern culture and the sister/cousin/granddaughter of a soldier. A Missing Peace pairs together a war refugee from Irag and an army brat from Texas. Why'd you put those two opposites together? Well, it made people think. At least, I hope it did. This goes back to what I said earlier about wanting to write something that says we're all just people. By the end of the book Caleb and Mirriam don't see each other as a race, cliche, clique member, or stereotype. Is there a message you hope readers get from A Missing Peace? If you read the book to the very last page, you will get the messages. Every one of them, and I don't mean the one I've repeated here today. If you read the book to the very last page, epilogue included and don't get the message email me. I've done something wrong. Using the letters of PEACE, how would you describe yourself? If you could go back in time to any war (not for a bad reason or anything), what time and war would you visit? I don't know. Some small war in the middle ages, especially if I could get close up to a white knight. Or better yet a prince. Yeah. I want a prince. (I mean, I love my engineer but this is hypothetical and dream big, right)? Love Disguised, a ya historical romance about Shakespeare and a tomboyish orphan girl.